Providing long-­lasting wearability and a 40mm driver unit, Sony XD150 Hifi headphones, White, offer a comfortable way to listen without interruption or disturbing other people. The classic design of the Sony XD150 Hifi headphones, White, ensures that they sit comfortably over the ears. They block out noise and enable the wearer to listen in high definition. They are a lightweight design that comes with a 2 metre cable, enabling you to move about. 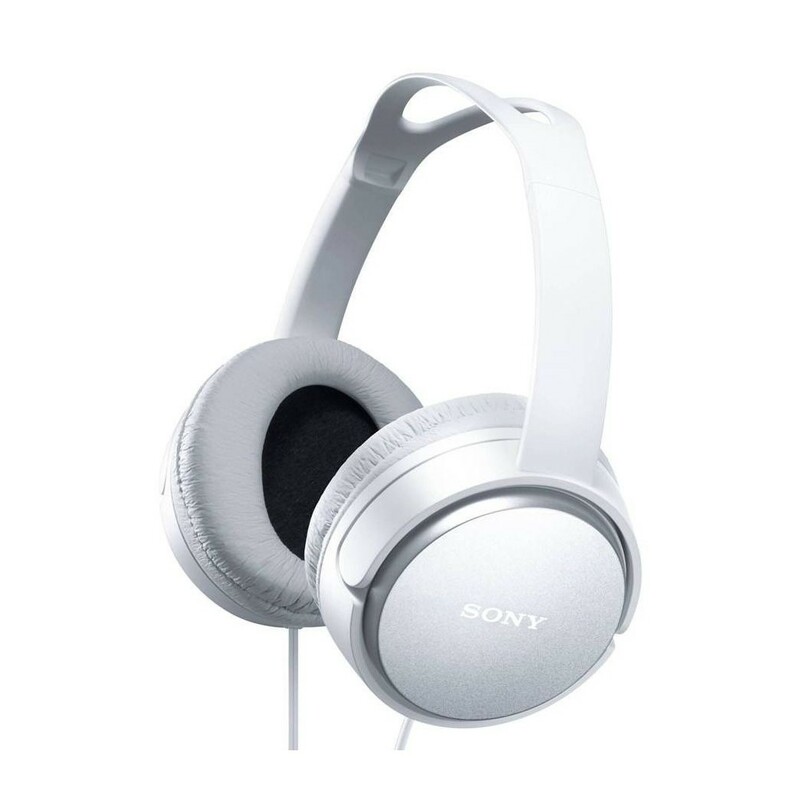 When you want to watch television, listen to music or play games without interrupting others, Sony XD150 Hifi headphones, White, offer a superior listening experience.